This Columbia multi-sport women's shoe brings you the comfort and confidence you need for your next hiking trip. 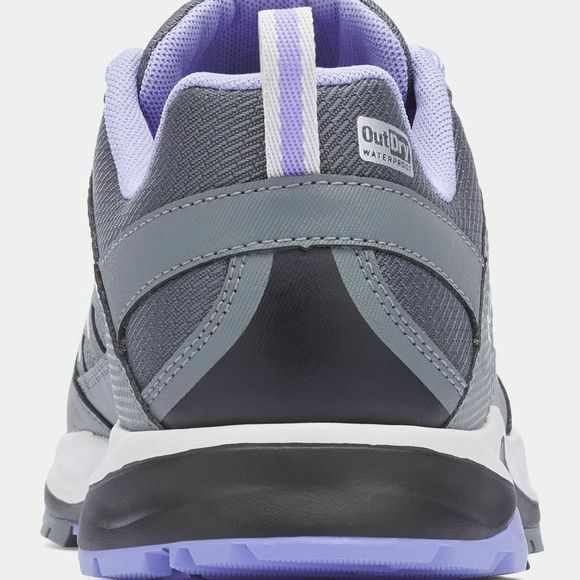 The durable mesh upper is fully waterproof and features synthetic overlays and a toe cap and heel cap for extra protection, while the lightweight midsole offers superior cushioning for comfort so you can go the extra miles with no pain. You want to stay on the trails whatever the conditions: the rubber outsole gives you excellent traction with a unique lug pattern for more grip.